The Government has signed IBRD/CTF loan of US $98 million and Grant Agreement for US $2 million with the World Bank for Shared Infrastructure for Solar Parks Project. The purpose for the loan is to increase solar generation capacity through establishment of large-scale parks in the country. 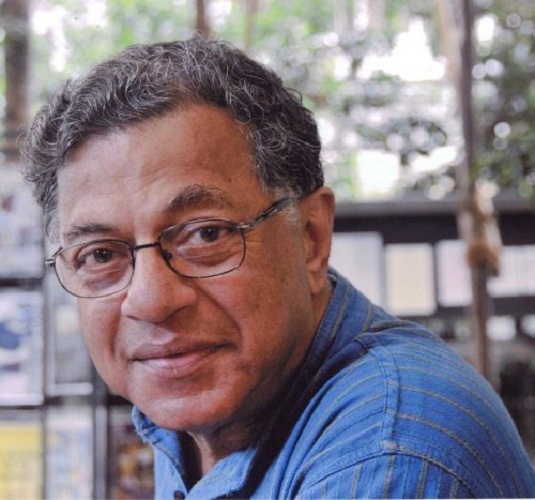 2017 Tata Literature Live Lifetime Achievement Award was conferred on Actor-playwright Girish Karnad (79) or his outstanding contribution in field of theatre at the eighth edition of the Tata Literature festival held in Mumbai, Maharashtra. The UNFCCC Climate Change Conference (COP23), presided over by Government of Fiji was held in Bonn, Germany. It concluded with countries putting in place a roadmap for ‘Talanoa Dialogue’, a year-long process to assess countries’ progress on climate actions. Rules were framed in this conference for implementing 2015 Paris Agreement on climate change and brought rich nations on board on their pre-2020 commitments as demanded by developing states. A new species of parasitic flowering plant named Gleadovia konyakianorum was discovered by scientists from Scientists from Botanical Survey of India (BSI). The species which were found in a semi-evergreen forest at an altitude of 1,500-1,600 metres near Tobu town of Mon district in eastern Nagaland was named in honour of Konyak tribe of Nagas. The World Toilet Day (WTD) is observed every year across the world on 19 November to raise awareness and inspire action to tackle the global sanitation crisis. The theme for year 2017 is Wastewater. It is coordinated by United Nations-Water in collaboration with Governments of member countries and relevant stakeholders. Former Prime Minister Manmohan Singh (85) was selected unanimously by an international jury headed by Pranab Mukherjee for the Indira Gandhi Prize for peace, disarmament and development for his leadership of the country between 2004 and 2014 and for enhancing India’s stature globally.